This is one of the best deals around the Gold Coast for a first-time buyer. 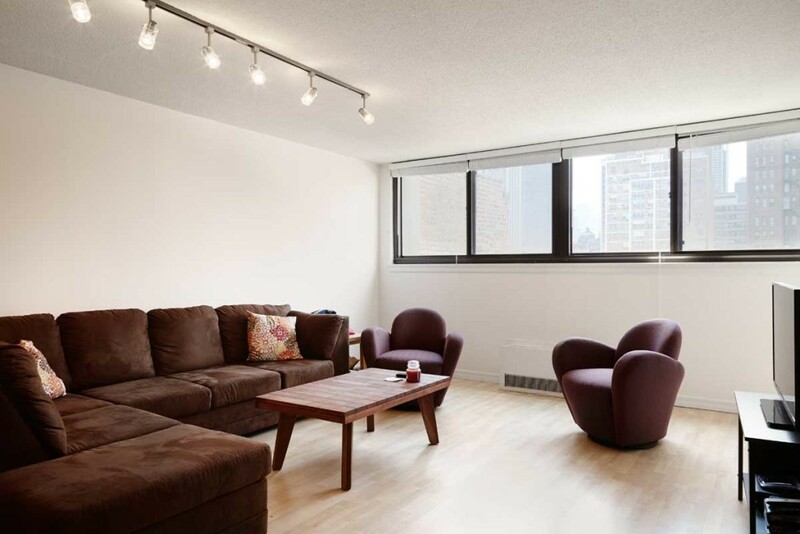 This huge, sunny 1400 SF 2 bedroom, 2 bath home is move-in ready. 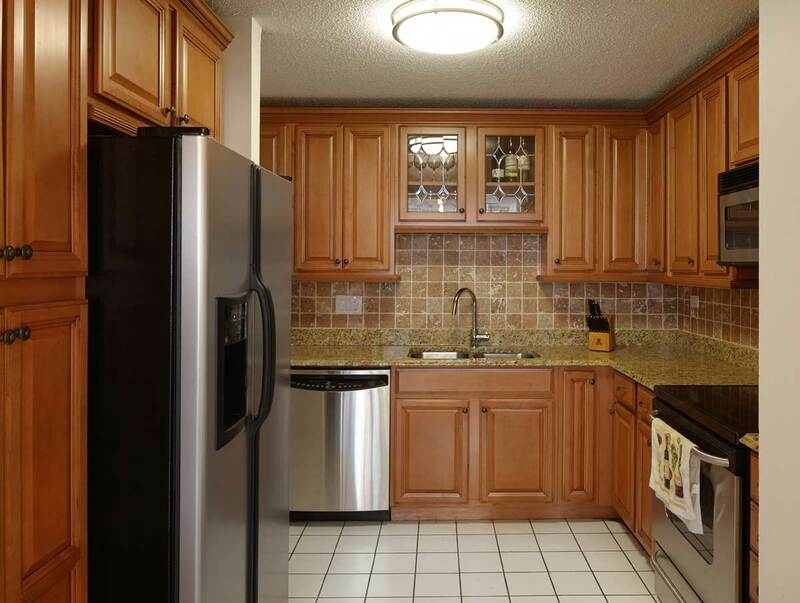 Features: hardwood floors throughout and a newer kitchen with attractive granite countertops, travertine backsplash, stainless steel appliances. 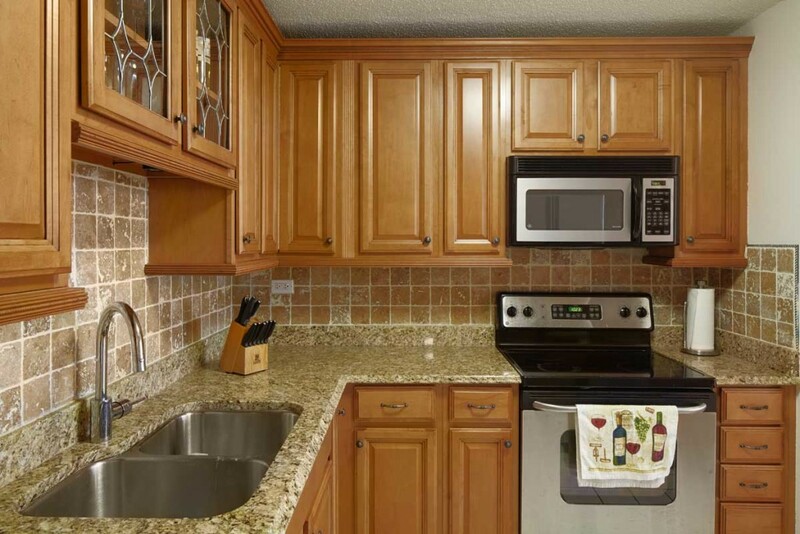 The rooms sizes in the apartment are exceptional – big, big bedrooms and closets, large living/family room, and a bonus “Costco-closet” room that can store supplies as well as bikes or luggage. Bright and Open floor plan 2 Bedrooms/2 Baths apt. 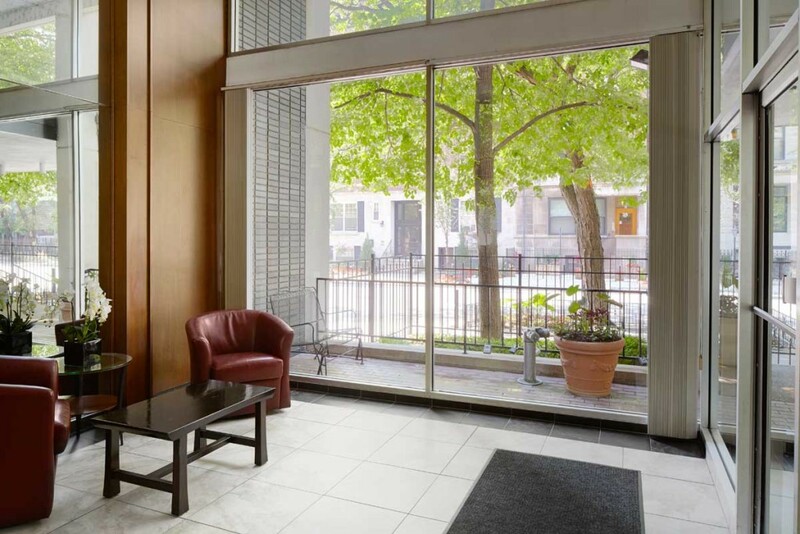 1 Block from Oak Street Beach & Shopping and Restaurants. New Chef’s kitchen – granite, SS, travertine backsplash; Hardwood throughout, Huge Rooms sizes & Closets. Italian Marble baths. Tons of storage. Deeded parking additional; purchase required. 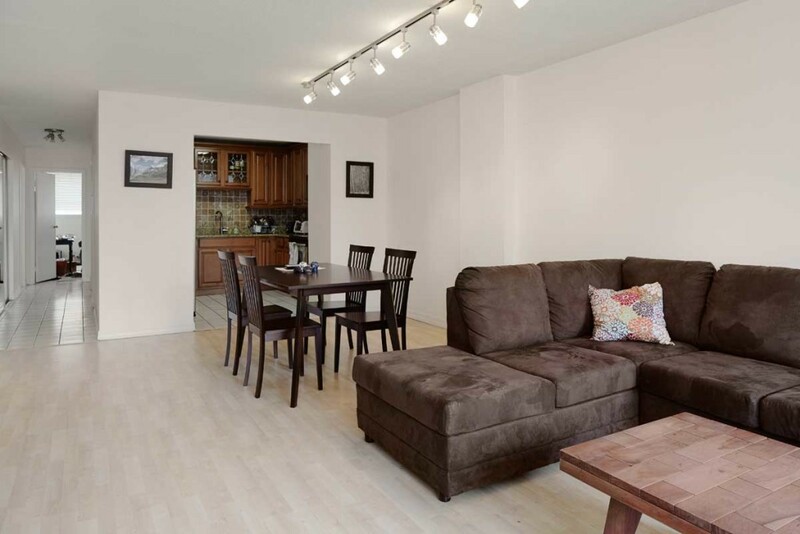 Move in Oct. 1 or take over tenant’s lease. 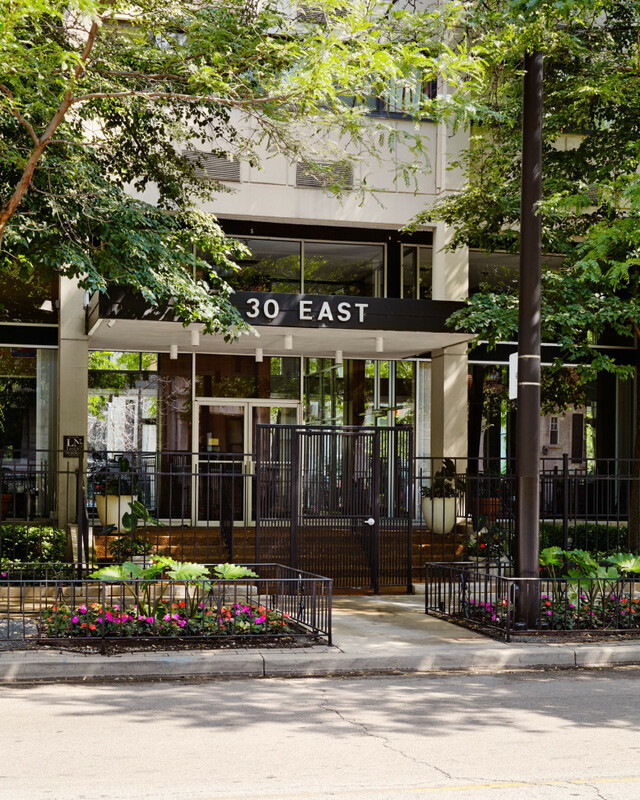 30 E. Division is in the heart of the Gold Coast and just steps from Oak Street Beach. Walk to everything, shops, restaurants and Starbucks. Bus’s, El’s, Cabs and Hubers are everywhere. I love this living room. Its big and bright, room for full coach/tv entertaining as well as a full dining set. Room to stretch out and relax. All hardwood floors, tall ceilings and southern sunlight are important features for many home buyers. This is a great starter kitchen – tons of cabinets all the way to the ceiling, granite countertops with a backsplash and stainless appliances. Plenty of space to learn how to cook!